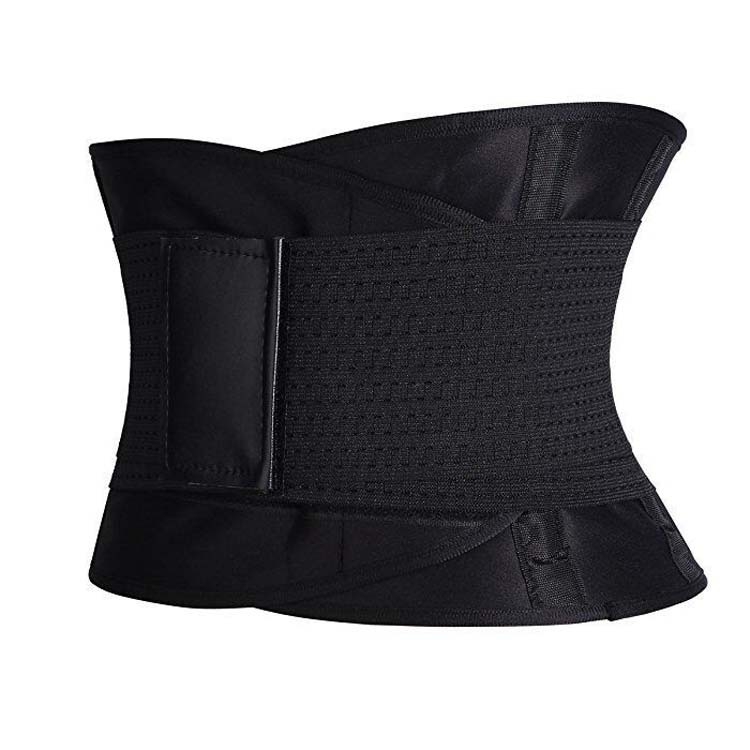 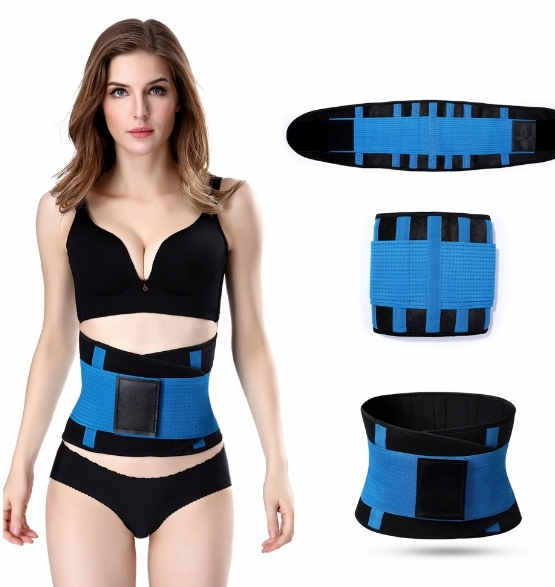 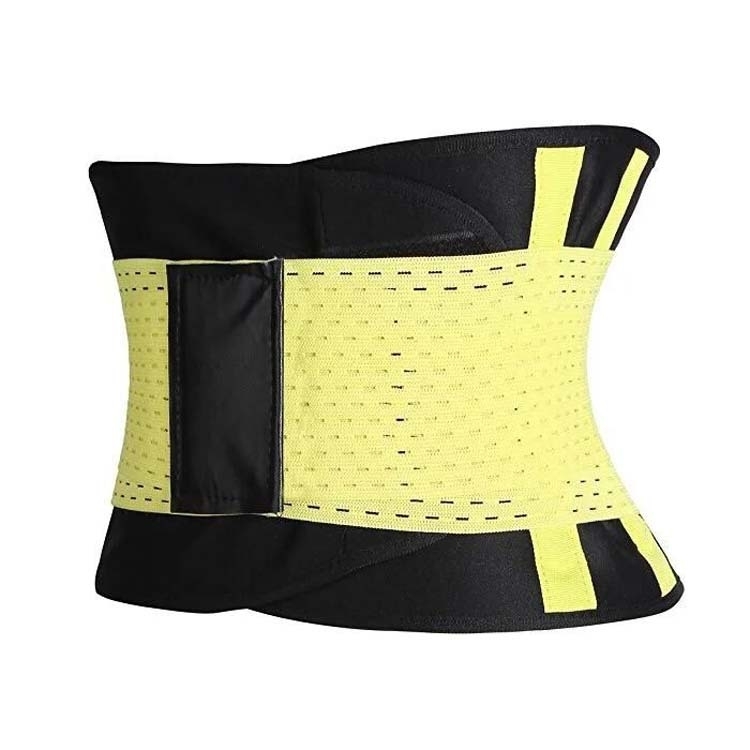 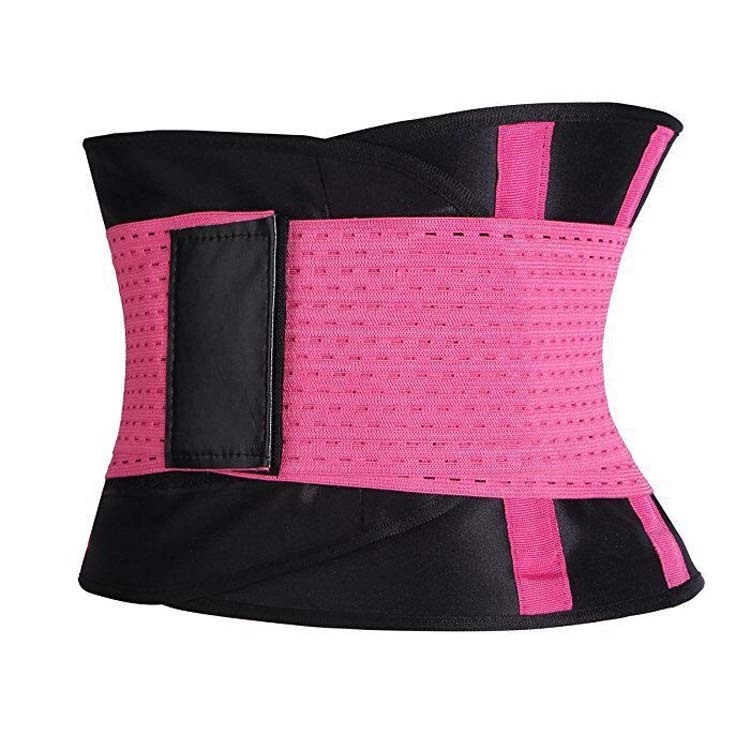 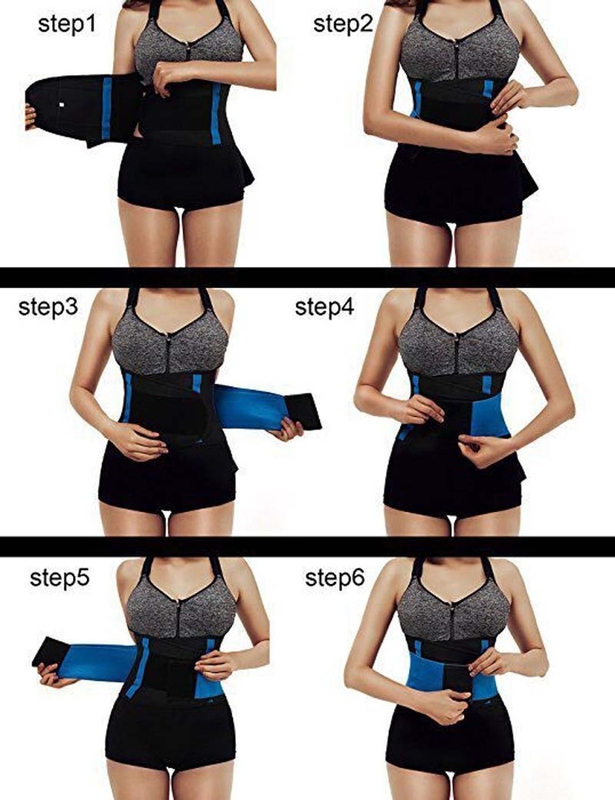 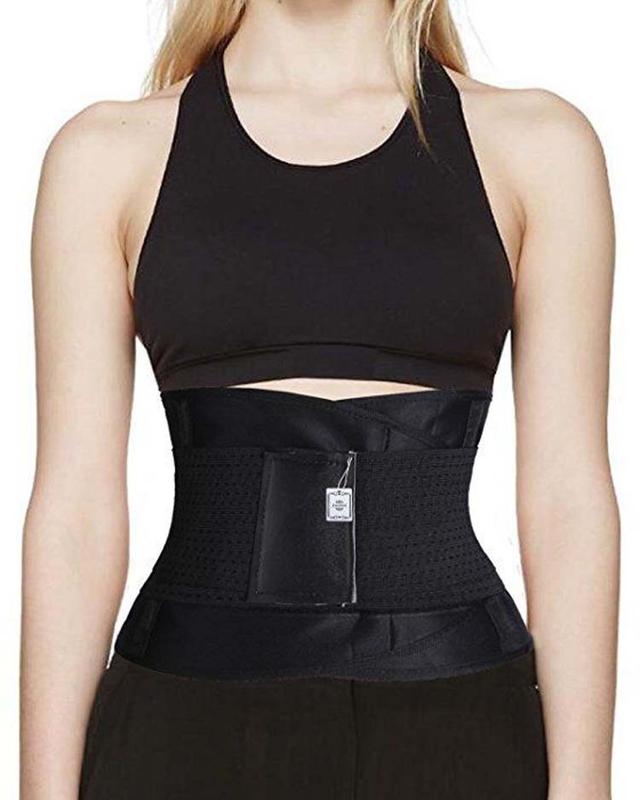 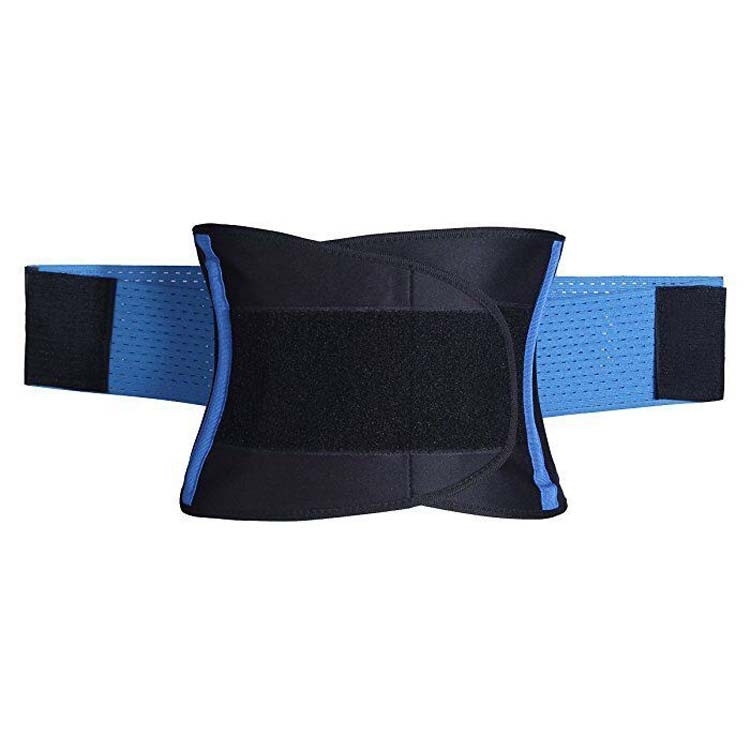 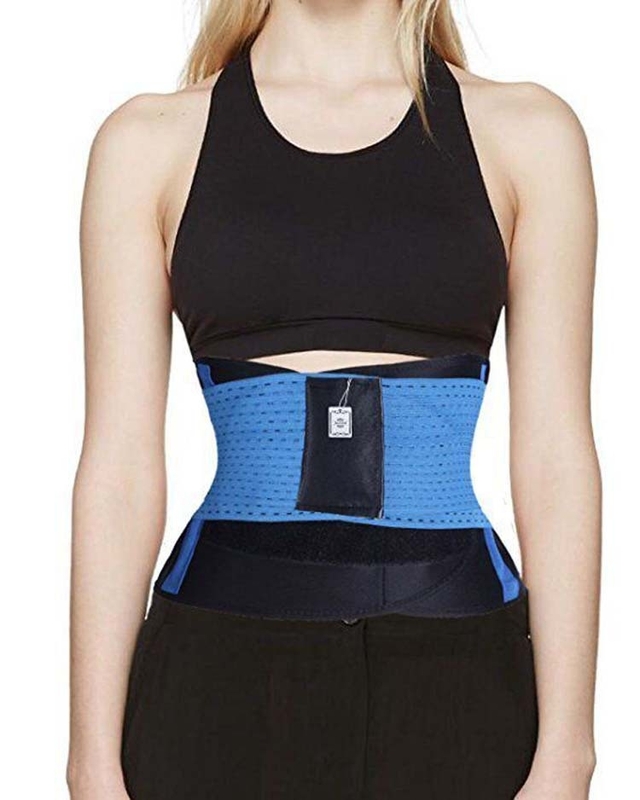 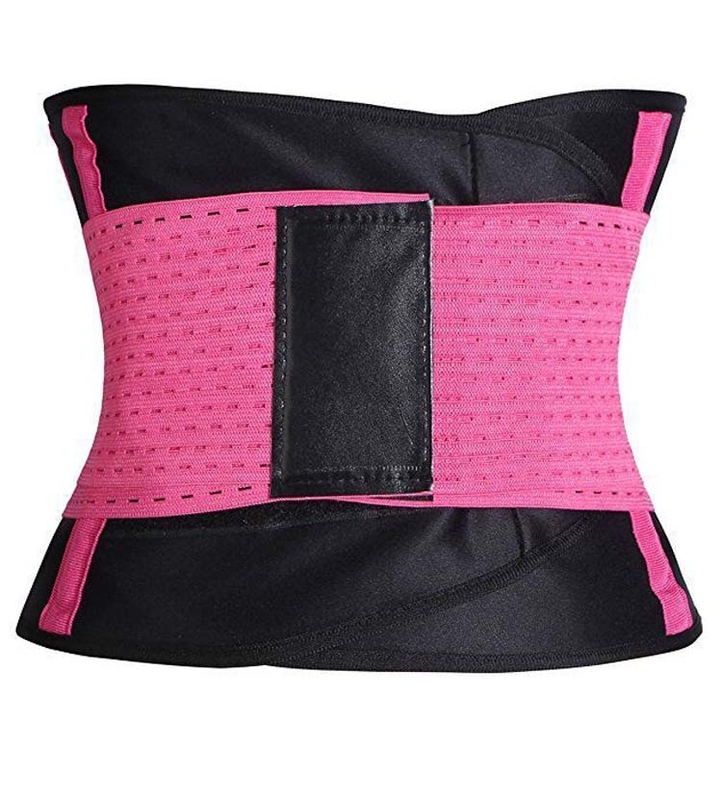 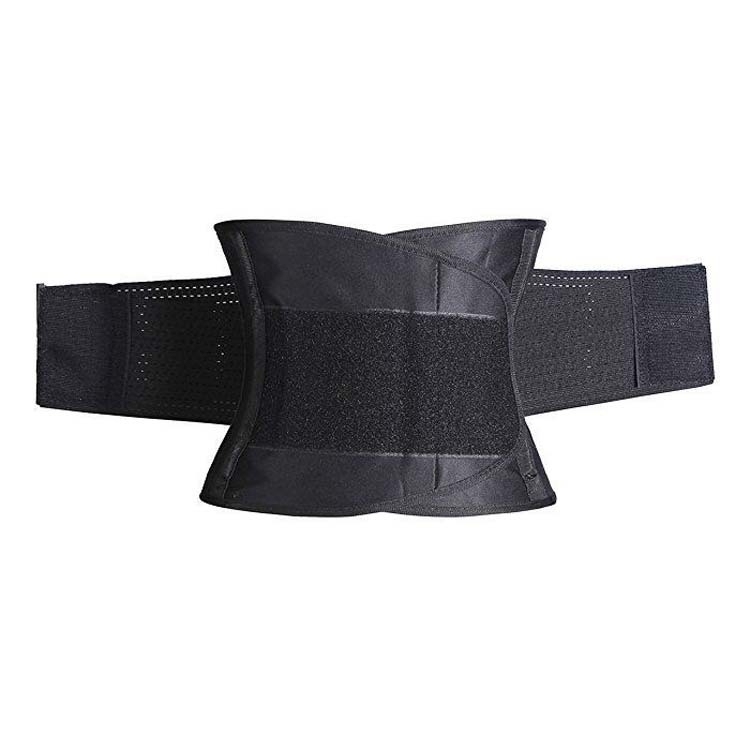 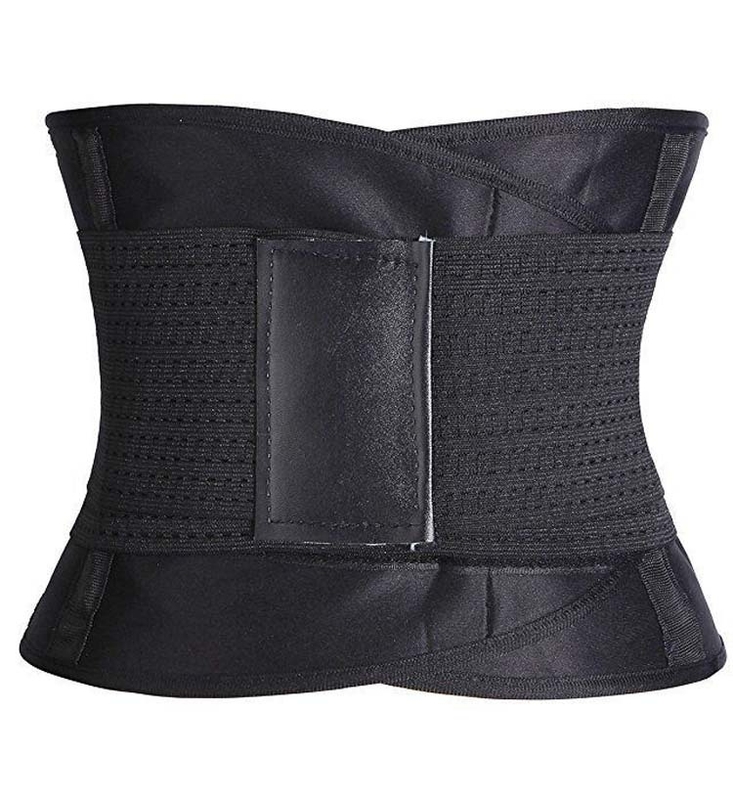 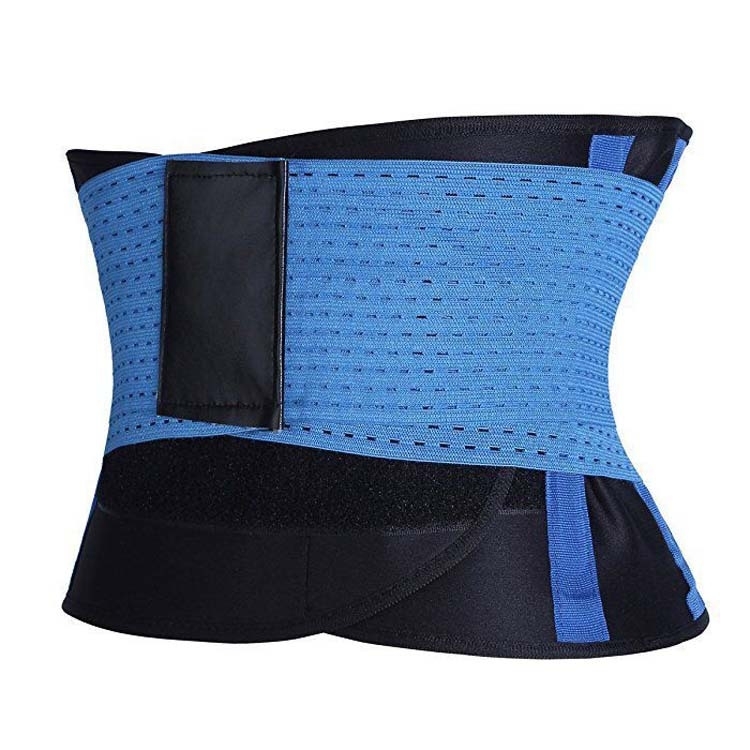 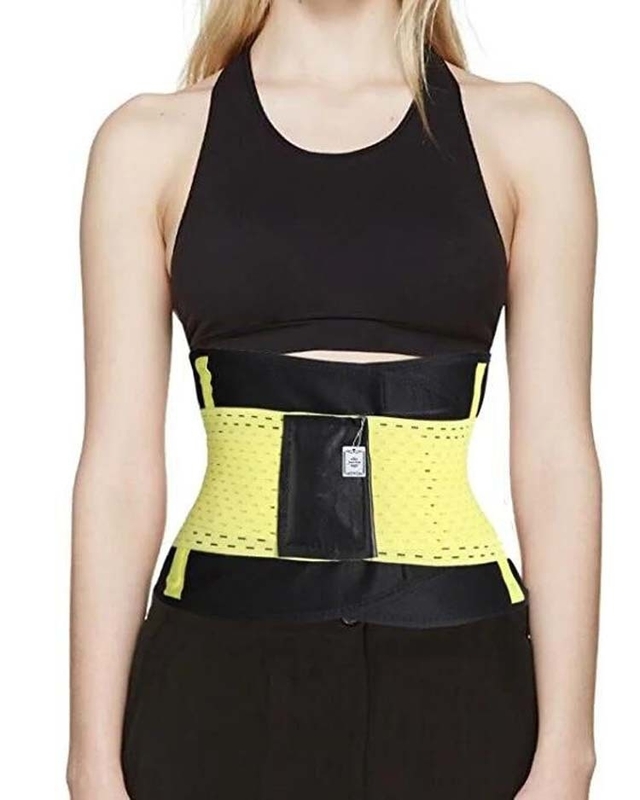 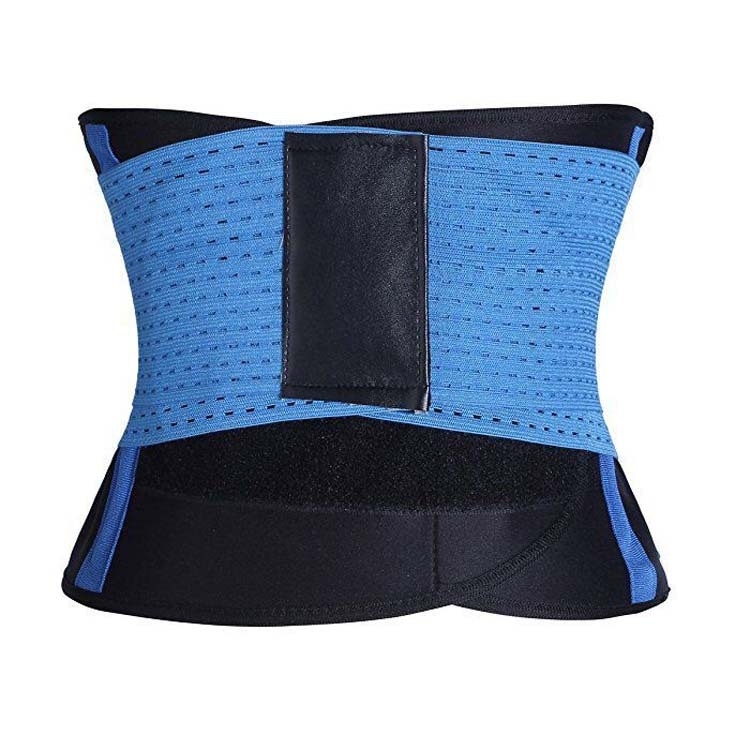 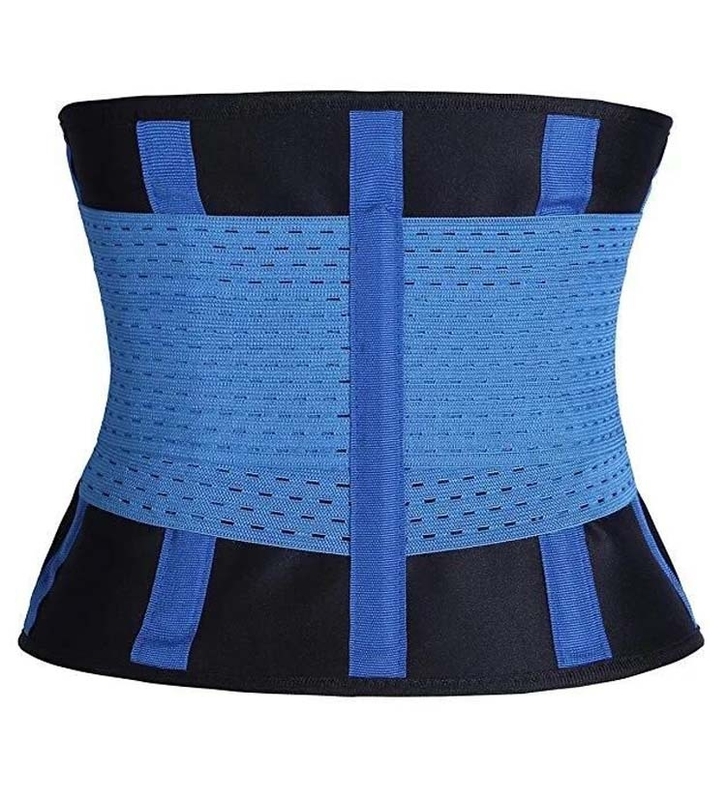 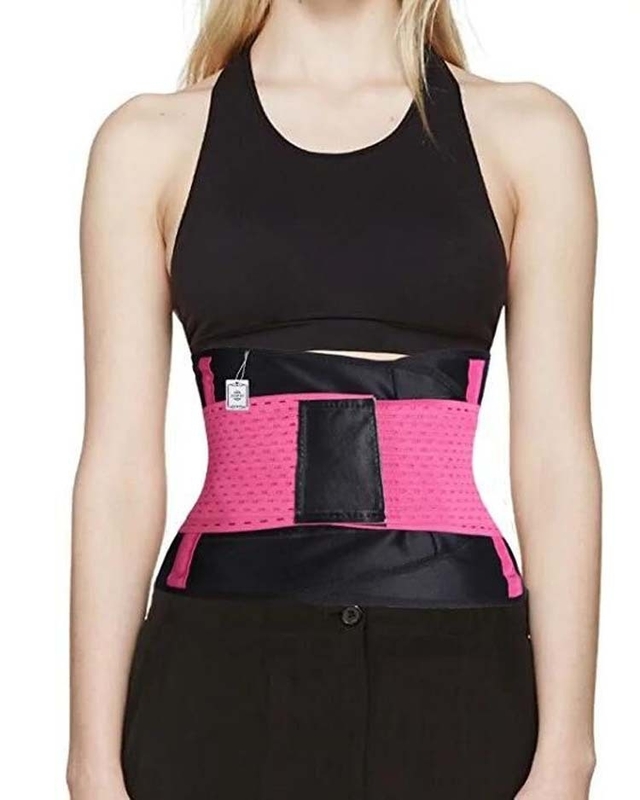 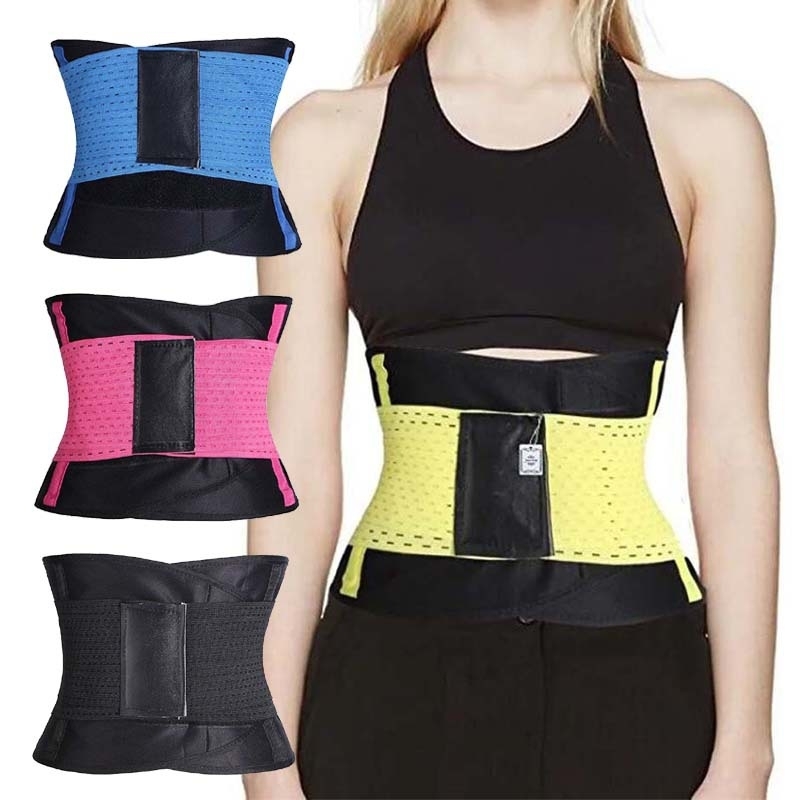 The Workout Waist Trainer Belt Function:Reduces & Shapes your waistline, Helps define curves, Corrects posture, Increases sweating, Flattens your abdomen, Accelerates metabolism, Supports lower back, Protects and Prevents Injury. 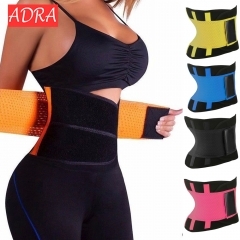 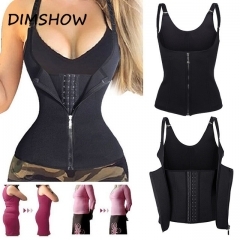 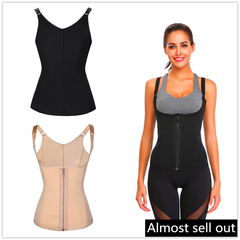 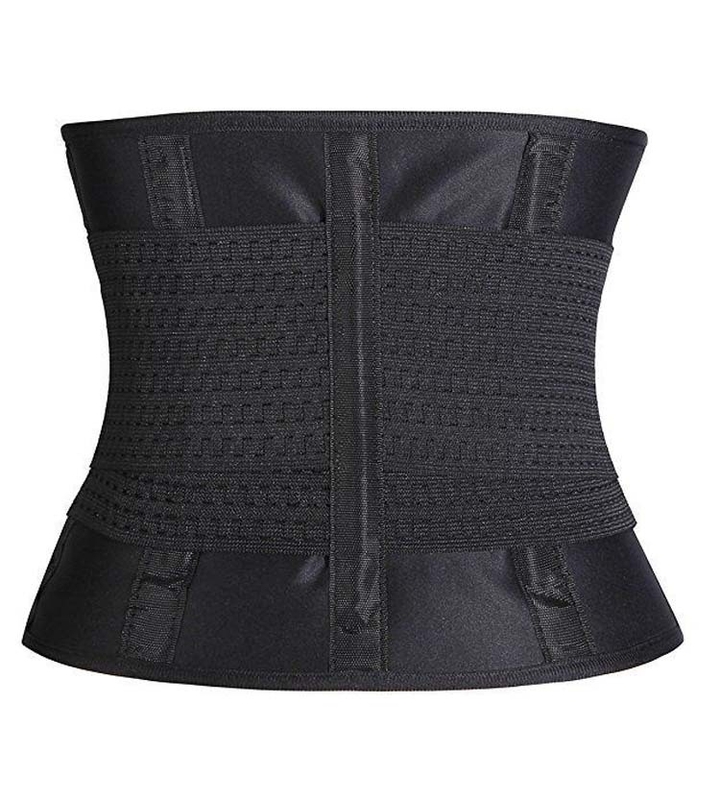 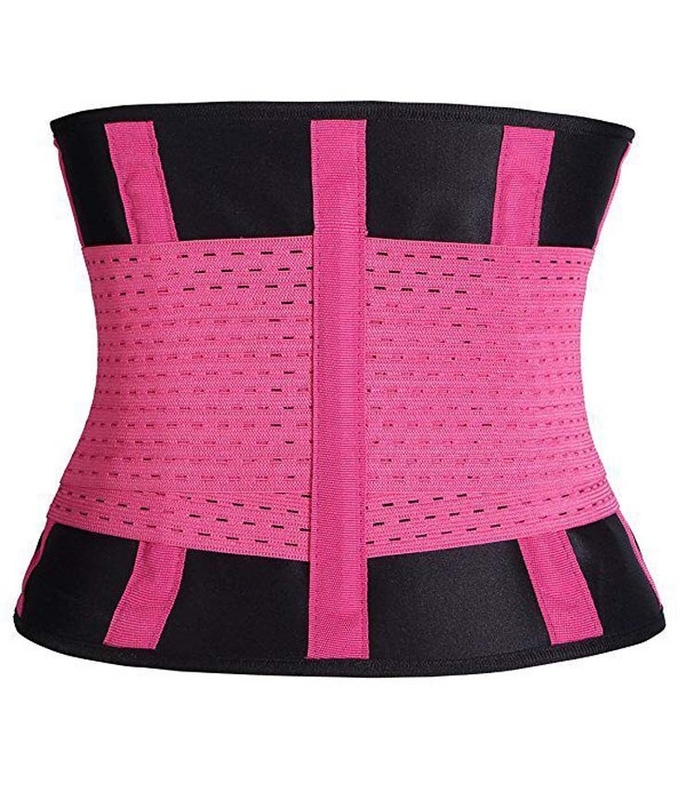 The latex waist trainer shaper suitable for sports, cycling and weight lifting. 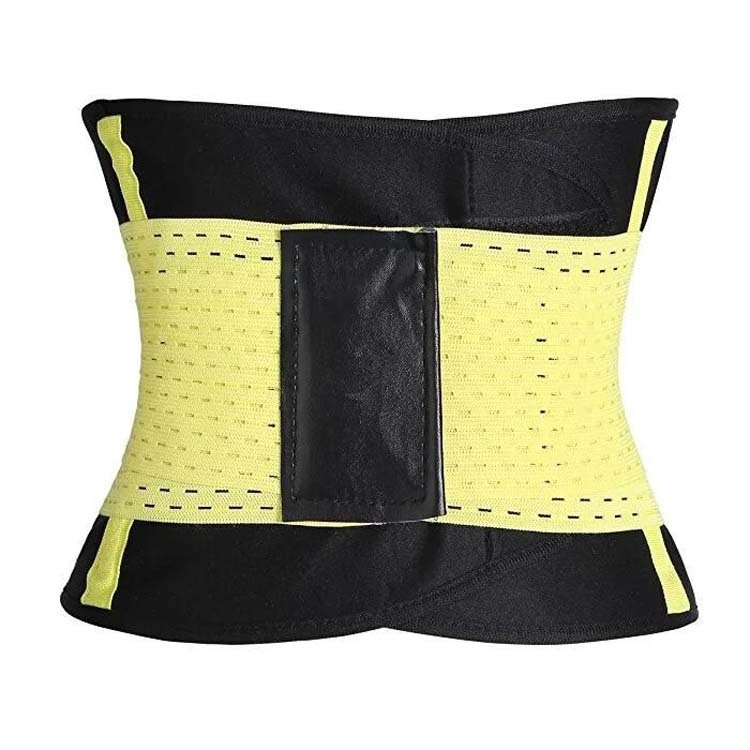 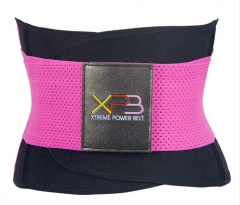 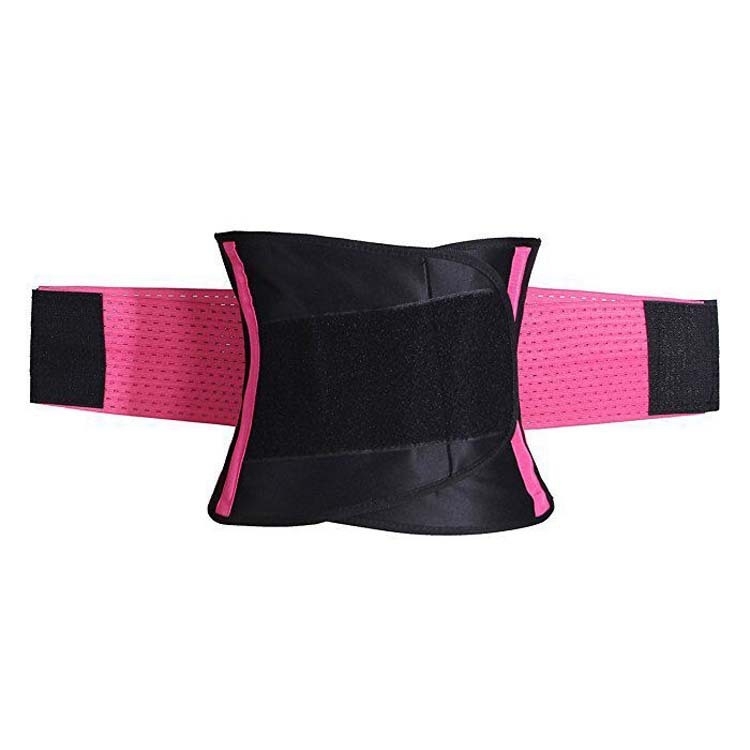 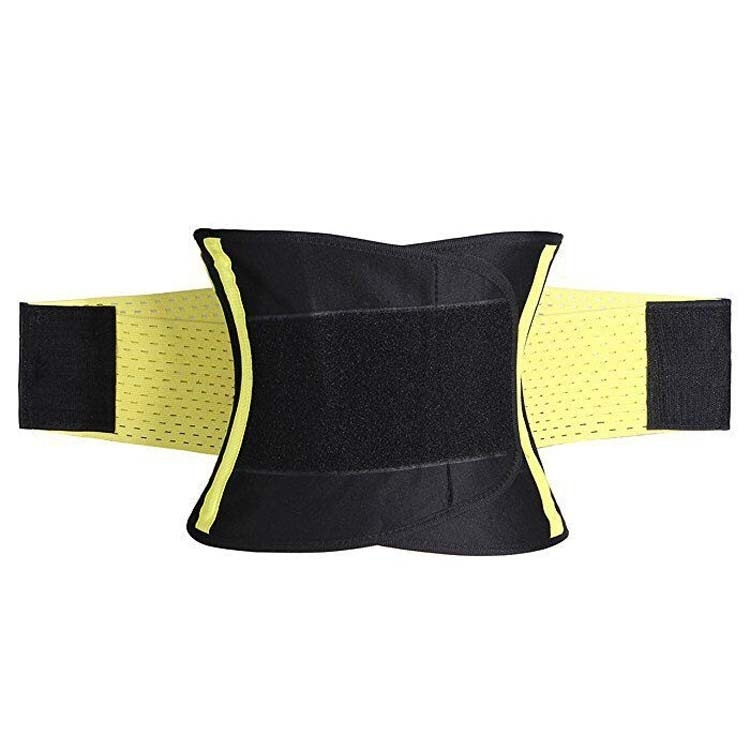 Burn your stomach fat faster and maximize calorie burn during exercise with the waist trimmer tummy slimming belt.